The lovely lass and I decided we wanted to go out on the town last night. 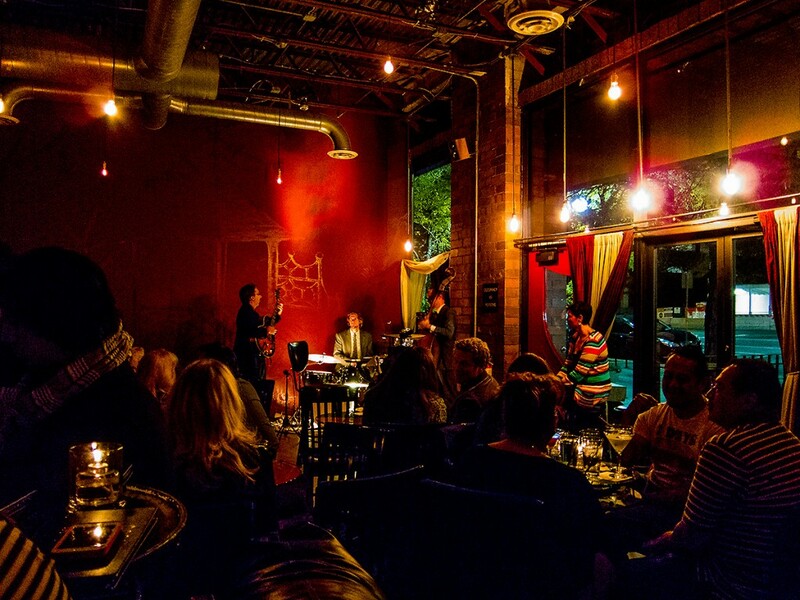 We are always wanting to find some nice live jazz music to listen to. We’d love to find a live jazz band playing some Miles Davis, John Coltrane, Louis Armstrong, Roy Hargrove, Wynton Marsalis, Count Basie, Dave Brubek. This ain’t New York though. It is Salt Lake. 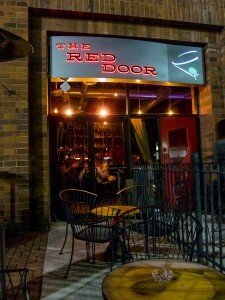 We found a local club here in Salt Lake called the Red Door. 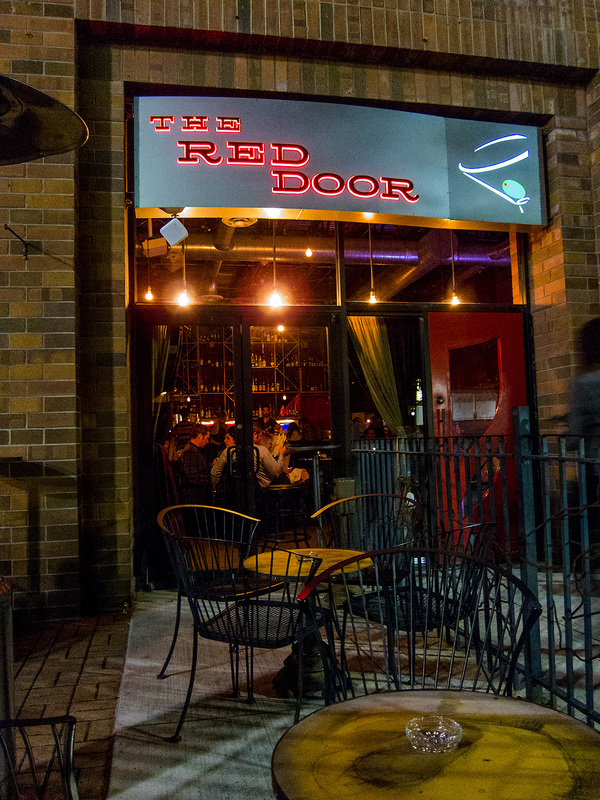 The Red Door is a martini bar downtown which boasts “live jazz” every Saturday night. We were stoked to listen to some live jazz and, believe it or not, experience my personal first ever martini. The atmosphere of the club was great. Loved the mood lighting. Very New York-like. The martinis were frighteningly fantastic. But the music wasn’t jazz. I didn’t hear one single bar of anything resembling swing. Instead, the band was covering pop and rap tunes. They played straight ahead 4/4 cover tunes of Doctor Dre, Macklemore, and from the movie The Breakfast Club, Don’t You Forget About Me by Simple Minds. We didn’t stick around long enough to see if they played Wang Chung. Renel, I have a friend that owned the Zanzabar years ago, when it played real jazz. If you’re serious about opening a jazz bar, I can introduce you. They said it was hard to get the clientele they were looking for, and that at the time, there weren’t enough true jazz fans to keep it the good musicians playing. Maybe times have changed.